Saturday, April 27th, 6-9:00 p.m. Hundreds of individuals, organizations and businesses contributed cash and silent auction donations to support the Park District's maintenance of parks and trails. Over 300 individuals, organizations and businesses from across Portage County contributed to the recent 15th Annual Portage County Environmental Conservation Awards celebration. Held at the American Legion Hall in Kent on April 27, the evening focused on the 2013 Environmental Conservation Awards, with six individual and group awards in various categories. The event started with a reception featuring local food appetizers, live music by Portage County the Bluestones Duo and a silent auction. Prior to the awards presentation, recently retired Park Commissioner Jim Tucker was saluted for his 15 years of generous volunteer service and wise governance of the Park District. Edith Chase, Lifetime Achievement A lifetime of dedication to learning, educating and advocating for environmental protection, with wisdom and humor. Kent Environmental Council also honored Edith Chase’s extensive contributions over the years by creating the “Edith Chase Conservation Award” which they will award as appropriate in future years. Following the awards presentation, Christine Craycroft, Executive Director, spoke about the past, present and potential future of the Portage Park District. She was followed by Tom Clapper, Chair of Citizens for Portage Parks, a group working to establish adequate and stable funding for parks and trails. The event was a fundraiser sponsored by the Portage Park District Foundation, with proceeds of over $21,000 going to support ongoing maintenance and operations. The Park District does not have a tax levy to support it, and recent budget cuts made the fundraiser all the more valuable. Special thanks to the Dinner Planning committee led by Karen Wise, Chair: Beth Buchanan, Deb Butler, Stevie and Jay Byrne, Christine Craycroft, Tracey Knierim, Scott McKinney, George Rose, Jane Preston Rose, Kurt Ruehr, Marilyn Sessions, Linda Seeman and Barbara Watson. 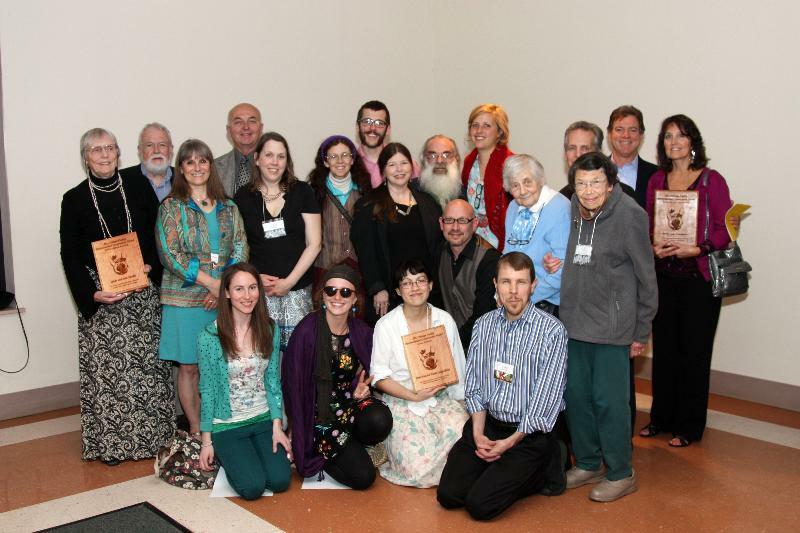 Descriptions of the awardees and a list of the contributors to this year’s event can be found on the Park District’s website www.portageparkdistrict.org, or call (330) 297-7728 for more information.